Xiaomi today confirmed the list of Xiaomi phones eligible for Android 9 Pie and Android Oreo updates. 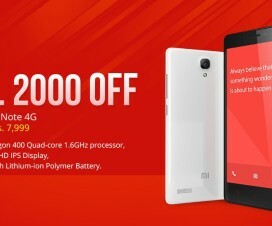 The list includes both Mi & Redmi series smartphones. A total of six devices are supposed to get the Android Pie update and four to get Android Oreo before the end of this year. As well all know, software updates are very important for any Android smartphone as it brings new features, bug fixes and boosts the performance. However, most of the OEM’s doesn’t shows interest in pushing latest software updates to its handsets. 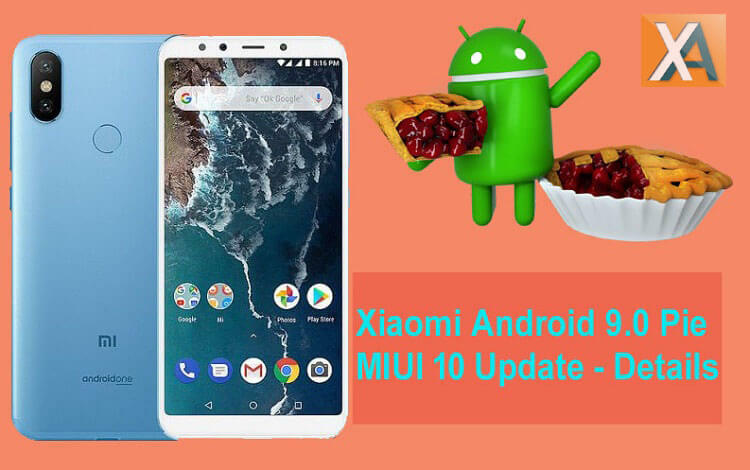 But, Xiaomi doesn’t wants to disappoint its fans and thus announced the list of eligible device to get Android 9 Pie update, which is Google’s latest operating system. Not only had these, the company alo revealed the list of devices to get Android Oreo update which are currently running on Android Nougat. Unfortunately, only the top of the line smartphones from Xiaomi to get Android 9.0 Pie update. 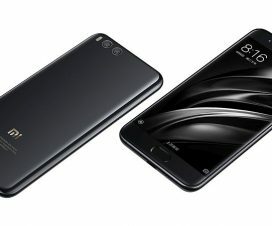 It is quite shocking to see that Xiaomi doesn’t included the recently launched – the Mi 6X and Mi 8 Lite in the above list of Android update. It is expected to see more devices being included in the coming weeks. 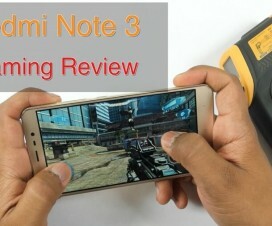 It is worth important to note that the above update roadmap is applicable for Xiaomi phones on MIUI China ROM. 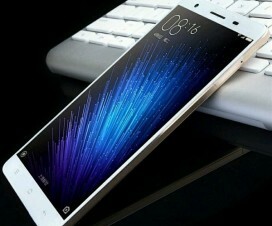 It is still unclear whether the Xiaomi phones on Global Stable ROM will also receive the update as per above schedule. There is not a single phone confirmed to get Android 9 Pie update are available in India. Xiaomi Mi A1 and Mi A2 are the only Xiaomi smartphones confirmed to get Android 9 Pie update in India. That’s only due to part of the Android One program.